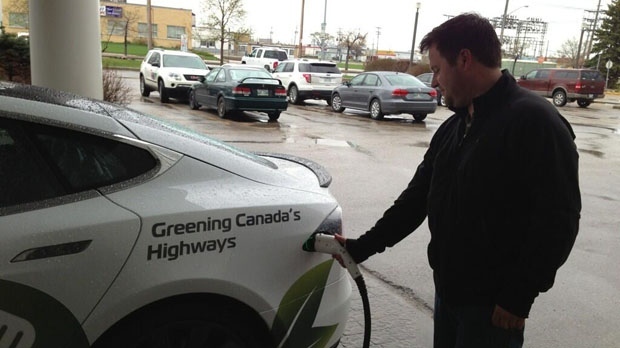 Winnipeg is going down the road of electrifying vehicles within its city-owned fleet to reduce its carbon footprint. The City of Winnipeg wants to buy two electric vehicles to test the feasibility of having more of them in its fleet of 2,200. A request for proposal on the city’s website is asking the winning bidder to supply and install three charging stations. “Support for electric vehicles is a tremendous opportunity to demonstrate City leadership in reducing the corporate carbon footprint as well as supporting the adoption of electric vehicles in the community. City of Winnipeg fleet produces approximately 26% of total corporate emissions,” states the request for proposal. Interested bidders have until Feb. 21 to make a submission.